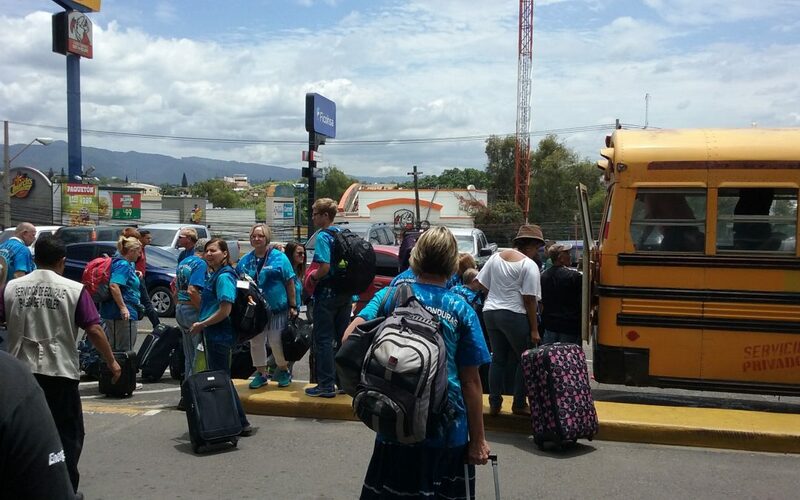 On January 1 of next year we will once again be accepting applications for our annual Medical Brigade to Honduras. We want to take this opportunity to let you know of some changes to our payment procedures. Our credit card processing vendor, Flipcause, now offers a new feature called peer-to-peer. This will allow each member of the brigade to have their own personal payment / fundraising page. After we receive your application you will be added as a volunteer to the brigade and your personal payment / fundraising page will be created. Once your page is created you will receive an email with a link to your page. From your personal page you will be able to see how much you have paid and how much you still owe. If you would like you can use your personal page to ask family and friends for support. Any donations made through your personal page will be credited to your total paid towards the trip. You will still be responsible for raising the full amount. If you wish to use your page to fundraise you may log into your personal page and upload a profile picture, add a clever title and tell people why you want to participate in the brigade and why you would like their support. There will be share buttons for social media and links for using in email to help you with your fundraising efforts. If you do not wish to fundraise you do not need to do anything. Just please remember to make any credit card payments for the brigade through your personal page. If you lose the link to your personal page or wish to donate to one of our volunteers you will be able to visit the Medical Brigade campaign page using links on our website. From there you can locate yourself or another volunteer. Hope to see you in Honduras next summer!